Machu Picchu Trekking Is a local Tour Operator that specializes in offering tours throughout all of Peru that include Andean treks and expeditions trail, cultural tourism, archaeological sightseeing, outdoor adventure sports like river rafting, biking and horseback riding through the amazing landscapes of the Cusco Region and exotic Amazon and Manu jungle trips. What sets us apart from the competition is our many years in the market, vast experience and long term relationships that allow us to offer our tours at a discounted price. We own and maintain our own high end trekking /camping gear, have our own licensed kitchen where we prepare all the meals and dedicated in house staff so you know your trek/tour will be a success. 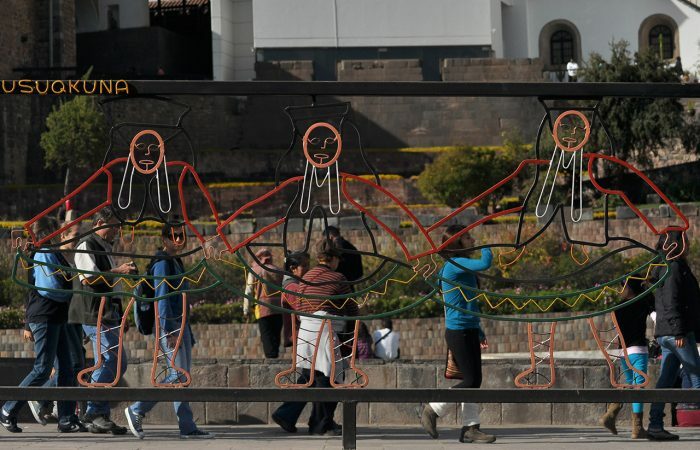 Explore the mysterious Inca Empire, pre-Inca cultures and the impact of the Spanish colonization that exist in all corners of the country through the eyes our local Quechua speaking guides. 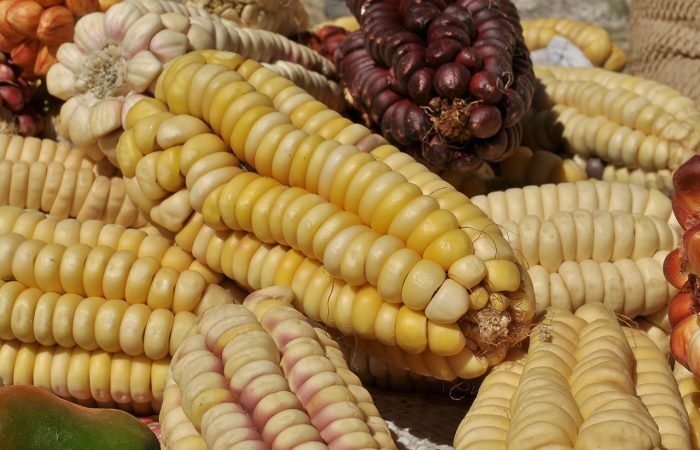 Native speakers of this Inca language are able to provide an insight and translation of the history and culture that other guides cannot. 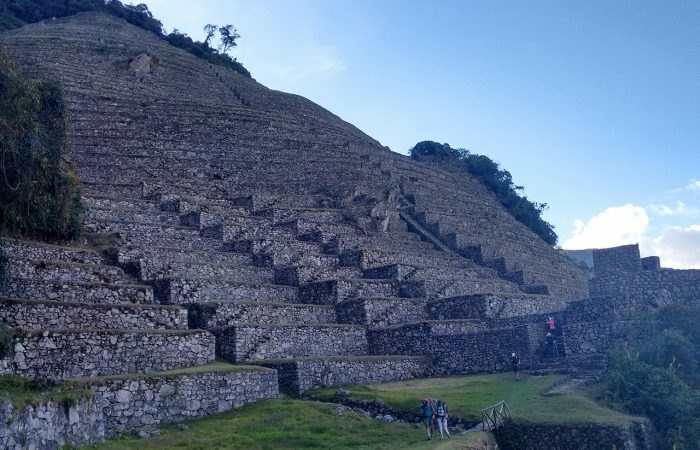 Our goal is that after you experience a tour with us, you will return home a true MACHU PICCHU TREKKING. 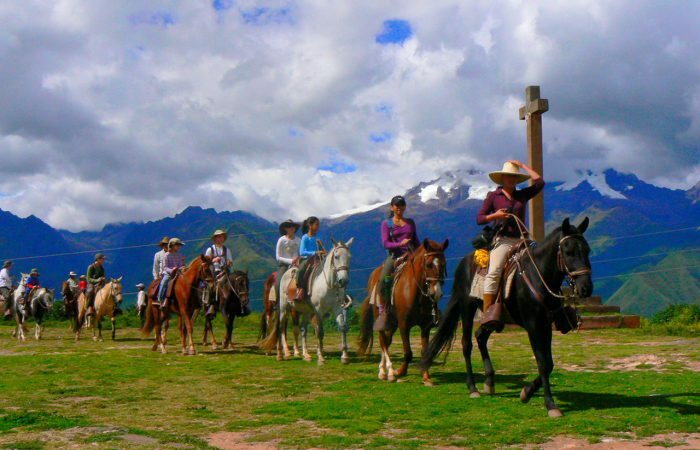 Some of our most popular experiences to get a clearer insight to this ancient land are the Inca Trail to Machu Picchu of 4days, inca trail short to machupicchu 2days and the Salkantay trekking to machu picchu, Choquequirao trekking, Lares trekking to machu picchu, Huchuy Qosqo trekking Machupicchu, Vilcabamba trekking and Ausangate treks that also arrive to Machu Picchu. 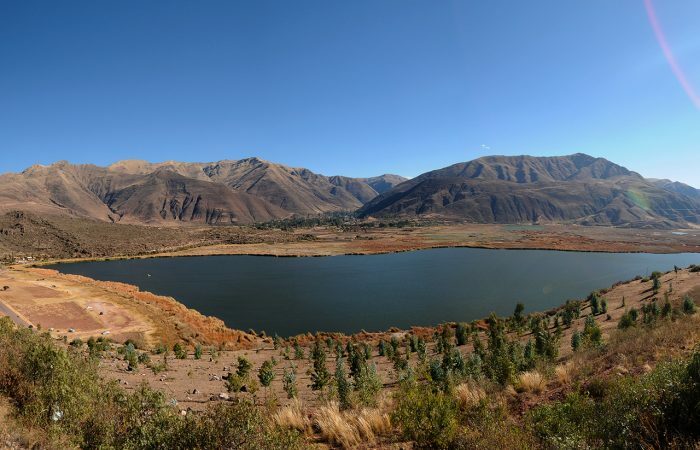 Also visit the Colca Canyon – Arequipa, one of the deepest canyons in the world, Lake Titicaca – Puno, to see the floating Islands of the Uros, or fly over the mysterious Nazca Lines and experience the giant geoglyphs left behind by the ancient cultures of Peru. It is important to share with our clients, that we are a private entity with a strong purpose to serve humanitarian and social objectives as defined by its members. 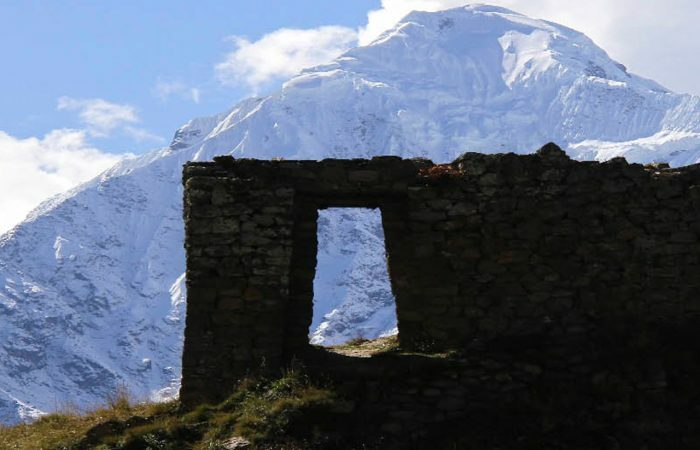 Created by a group of independent professional guides with extensive experience in tourism and trekking trail, we annually dedicate 5% of our proceeds to social projects focused on the remote areas of our provinces which we visit and work. This is a way to give back to the communities and the Mother Earth for all the wonderful things that they give us. 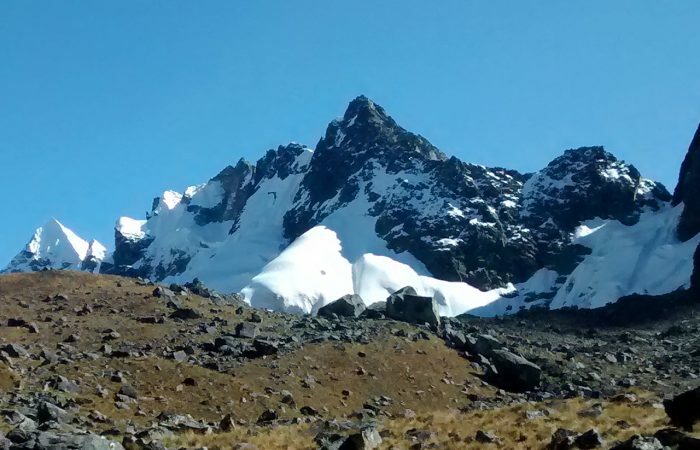 In this way Machupicchu Trekking, we are creating a sustainable situation for nature and tourism so everyone can appreciate the amazing country of Peru Inca. 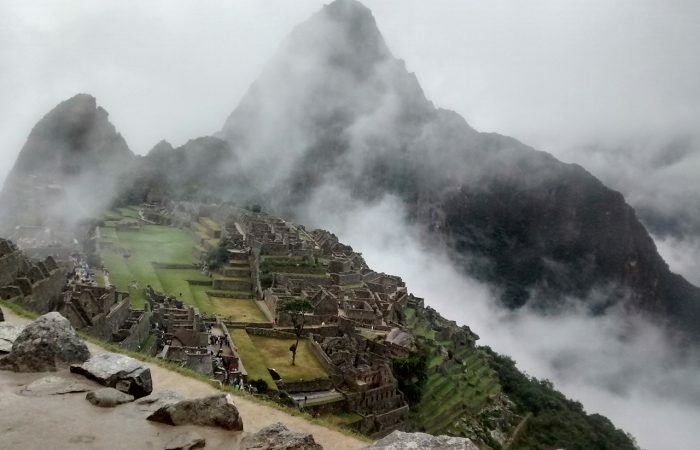 When you travel with us Machu Picchu Trekking, you contribute to making this a better world for everyone.